Social media can really boost traffic and sales for your eBay store. Here’s how to use it. If you’ve been selling on eBay for a while, you’ve probably realized that it tends to take a bit more than simply having a presence there to pull in the sales. Social media marketing is a great way to boost your eBay sales. We’ve come a long way since the early days of social platforms and you can now target the right types of audiences with more accuracy than ever. The very first thing, before getting into any platform specifics is that you should have a very good picture built of who your ideal customer is. What type of person likes to buy the products that you sell? A technique advocated by many of the most successful online sellers is to create customer personas that describe your target customer. Of course, depending on what you sell, you may have more than one type of target customer, but this is all good stuff for honing your social media messages. Why does it matter? When you look to forms of social media advertising, such as on Facebook or Instagram, you can target people based on their interests, likes, demographics and more. The better the picture you have built of your customer, the easier you will find it to accurately target them in your advertising. 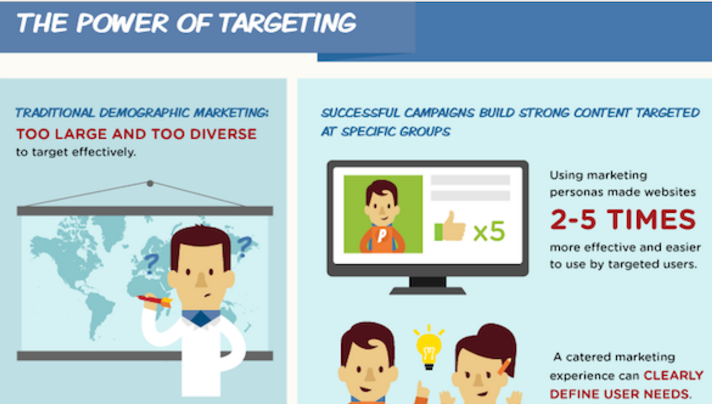 Hubspot created a useful infographic about the science of buyer personas. One of the interesting statistics they found was that using marketing personas made websites 2-5 times more effective. Worth doing then? We think so. First of all, have you created a business page on Facebook yet? If not, this is step one. If you already have a Facebook profile (note the difference, a profile is a personal page), then you just need to click on the downward arrow at the top right of the home screen and select “create page.” If not, navigate to https://www.facebook.com/pages/create.php. Complete the profile properly, including all sections, cover and profile pictures. Make sure your “about” is filled out with a good description, including any keywords that are important for your store. Publish regular updates. Pages that are relatively inactive don’t tend to get featured in Facebook feeds or found organically. Tune into your ideal customer when creating posts. What will appeal to them? Be sure to include your eBay store website under website information. Another thing you should check out are the apps available for connecting your eBay store to your Facebook page. There is no official eBay app for doing this, but there are a few third-party apps that allow people to shop from your Facebook page. Use Facebook advertising to target your ideal users. When you setup your ads, narrow down the audience by factors such as location, interests and other demographics. Set up an “about me” page for your eBay seller account and include a link back to your Facebook page. It helps to build the trust of potential buyers if they’re able to find out more information about you. 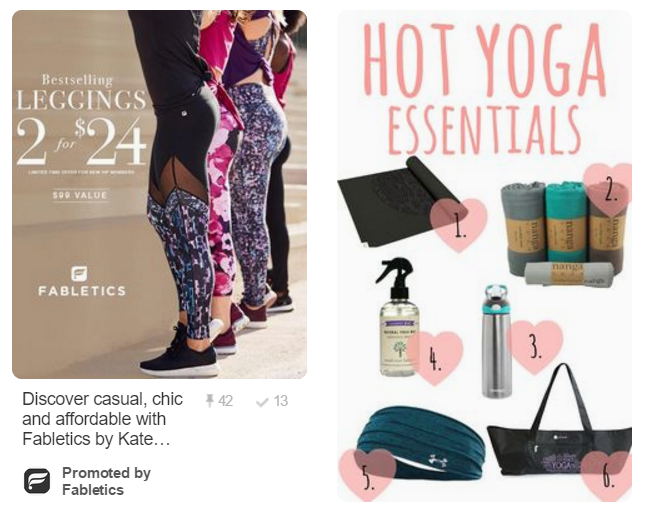 Pinterest is great for eBay sellers because it’s entirely driven by visual content. It’s a great opportunity to display your wares in a good light, which is an important point to make about it. Users like to pin images to be inspired, they’re also very good at buying via the platform, so make sure you’re only sharing images that are top-notch! If you haven’t already, the first thing you need is a Pinterest for Business account. As with the suggestions on Facebook, make sure your profile information is complete and provides a good description of what you’re about. You should also include a link back to your store and include a Pinterest link in your store “about me” page. One important tip (which should also be recognized on other social media platforms) is that you shouldn’t use your Pinterest account to simply spam out promotional posts. Followers quickly grow tired of this and will tune you out. Post 5-20 new pins each week, but vary the content. For example, some might relate to the “voice” of your business and what your values are rather than purely being product posts. If you want to boost your reach and number of followers, promoted pins are available to those who are in the UK, Canada or the US. These work by targeting people who are already looking at similar pins and are great for driving website traffic too. You might wonder how a platform famed for getting things said in 140 characters or less can help you to promote your eBay store, but Twitter is actually quite effective if you use it well. First up, you should have a completely separate Twitter handle created for business purposes rather than tweeting through a personal account. This way you can complete the profile following the same advice for keywords and completeness as given for other platforms. Have a link to your Twitter page on your “about me” page. One thing Twitter is great for is keeping up with trends in your area of interest. Monitor hashtags and look for anything newsworthy you might be able to “newsjack” for an effective promotion. (A great example of this was Oreo’s tweet during the 2013 Super Bowl). Like other social media platforms, Twitter works best if used regularly. You should tweet at least 3-5 times per day and those tweets shouldn’t all be promotional. A good tip is that by retweeting others, it helps to give you exposure. While words and hashtags are important in your tweets, you can make them stand out even more by adding a high-quality image. You should look for the correct image dimensions for Twitter to ensure that yours look good. Tools such as Canva can help with templates prepared that are already the correct size for various social media platforms. Of course, like the other social media platforms you can also opt for paid advertising. Twitter has some information about that here. If you want to boost your reach and drive more traffic to your eBay listings, then social media can be a cost-effective way to do so. Begin by knowing very well who your ideal customers are and create personas so that you can more easily hone your messaging and advertising reach. Take note of which posts do well and stay on top of what your followers really want to see. 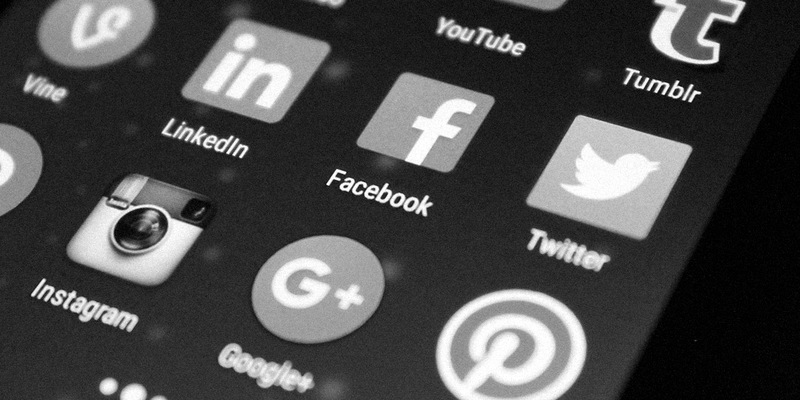 Don’t worry if you can’t manage 4-5 different social media platforms; pick one or two where you can really be effective and reach the right people. It’s better to do one very well than multiple accounts at a mediocre level! How do you create a customer persona? Get our worksheet here.